Facial Surgery in demand at malformations (cleft palate), eliminating the effects of facial burns, ulcers concealment, the effects of aging, rhinoplasty, etc. Causes of Facial fatty deposits. Salon procedures in the fight against fat on your face. What can you do at home? 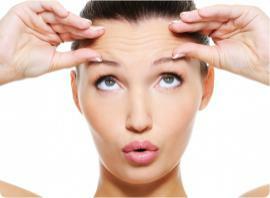 Over time, the facial muscles lose their elasticity and the skin becomes thinner. 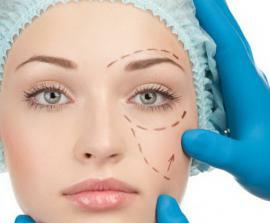 And in order to look beautiful, you can to resort to the procedures for lifting of facial contours.